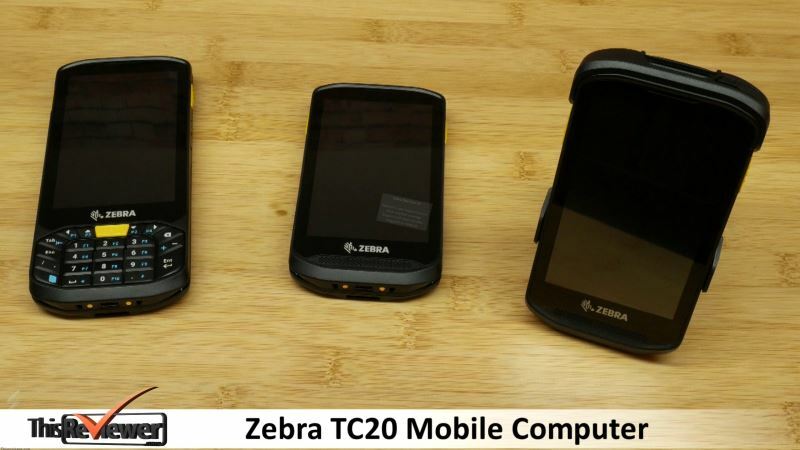 A shop scanner for the smaller business, a scanner for restaurants and a hospitality scanner solution, the TC20 Mobile Computer by Zebra is a remarkable device and we have had a fun time testing prodding and trying to see how to best use it. 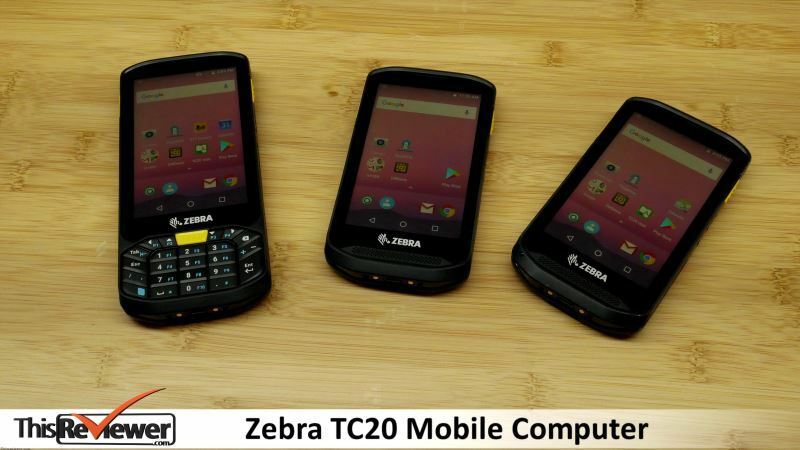 The TC20 is an all encompassing Android computer with some nifty add-on’s that makes it a super versatile tool for the smaller business. 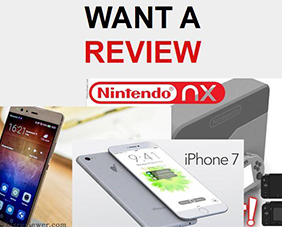 Nothing at all – the best all round Mobile PC we have seen. 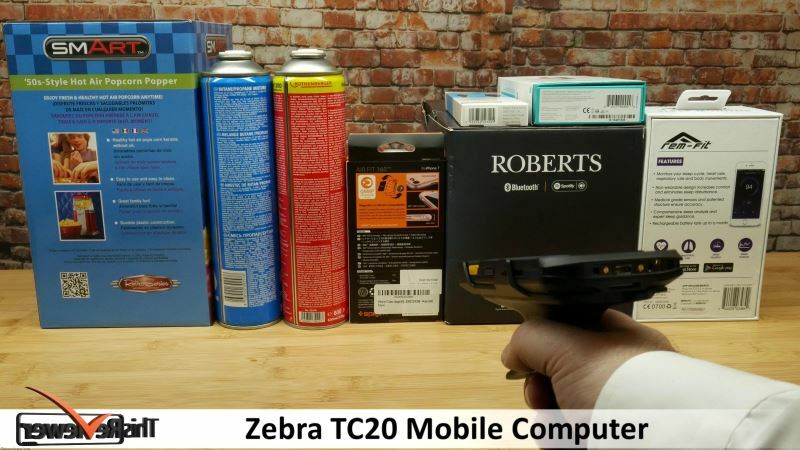 • Zebra’s 1D 2D integrated barcode scanner. 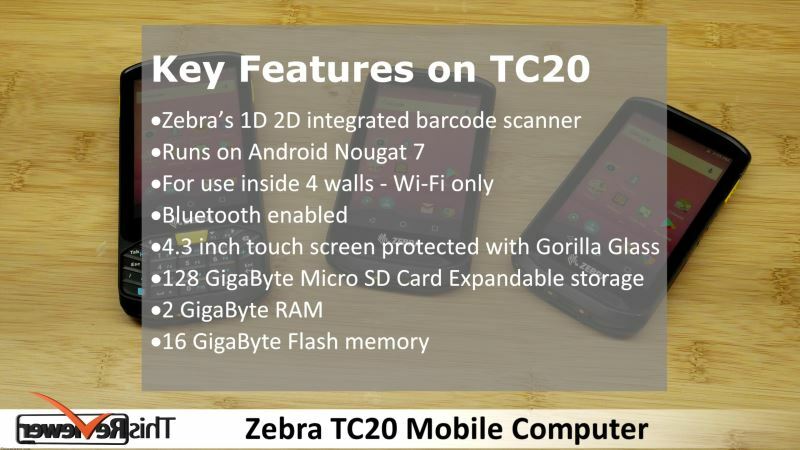 • Runs on Android Nougat 7 with the ability to support future OS Upgrades. • For use inside 4 walls – Wi-Fi only. • 4.3 inch touch screen protected with Gorilla Glass. 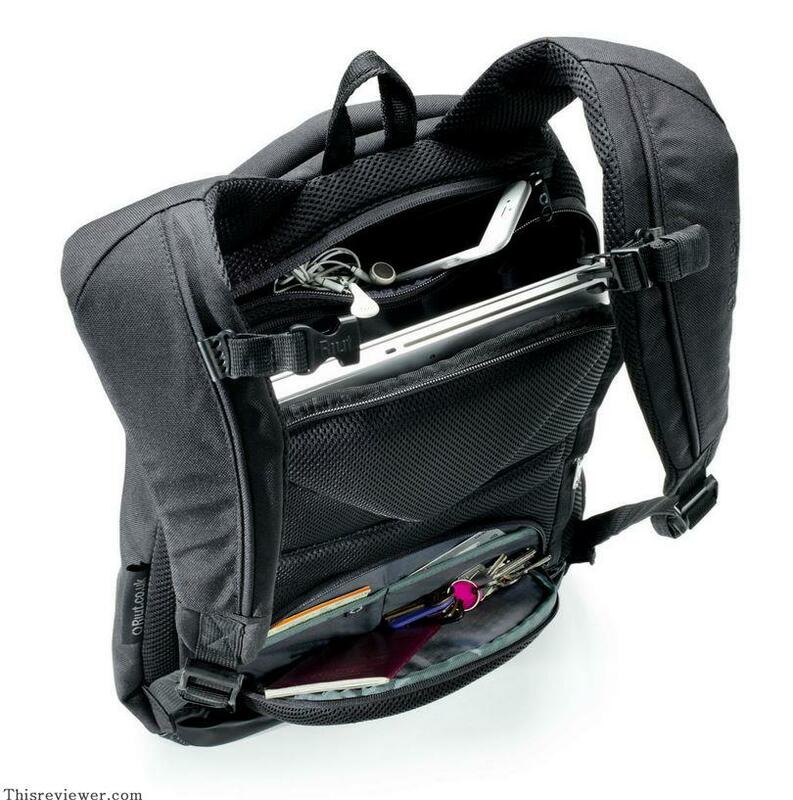 • 128 gb Micro SD Card Expandable storage. • 16 gb Flash memory. 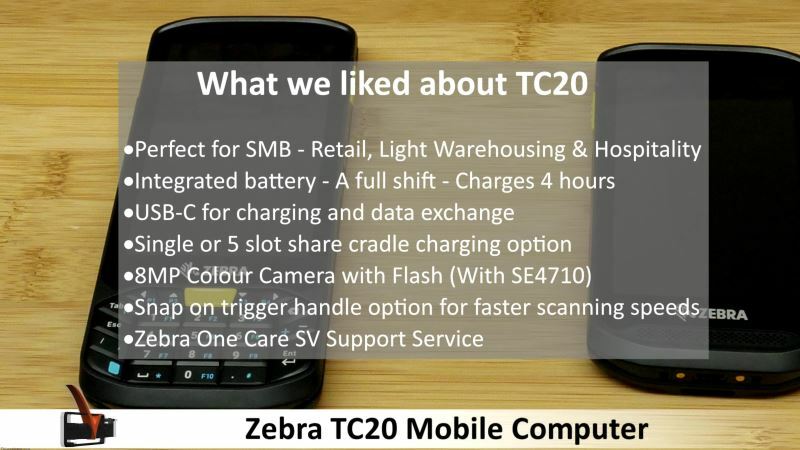 We really liked the TC20 – Perfectly designed for small business use - with a range of options and functions you won’t find on other smartphones meaning it challenges Apple and Samsung consumer products. 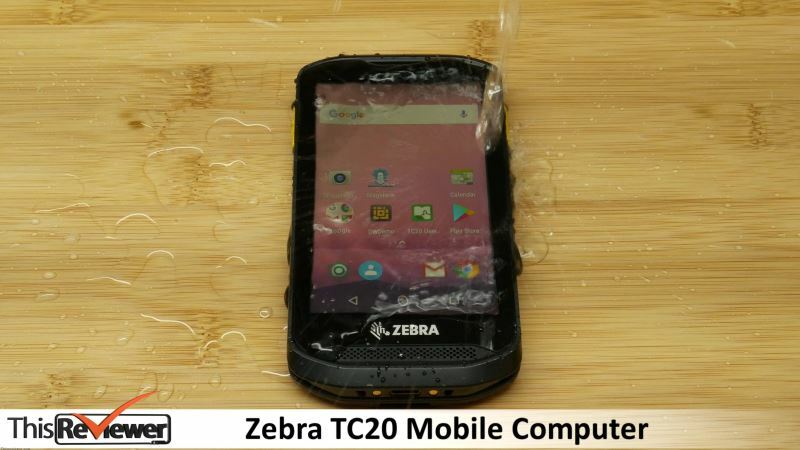 We put this TC 20 through its paces and thoroughly used it, drop tested it, and even managed to soak it. 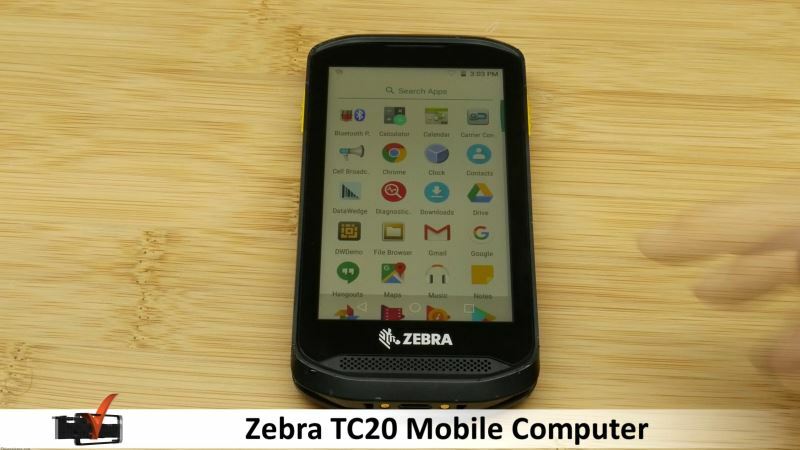 TC20 Mobile Computer - Smart phone? 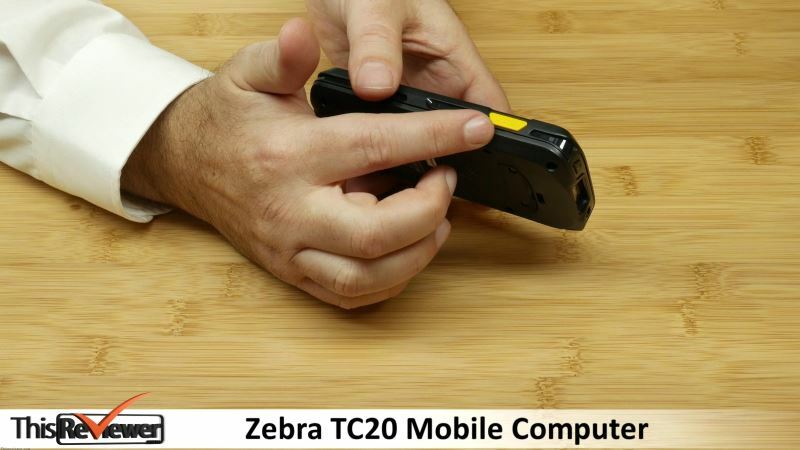 The TC20 looks and feels like a smartphone but has a range of features for small businesses that you won’t find on a consumer phone – particularly the inbuilt barcode scanner. 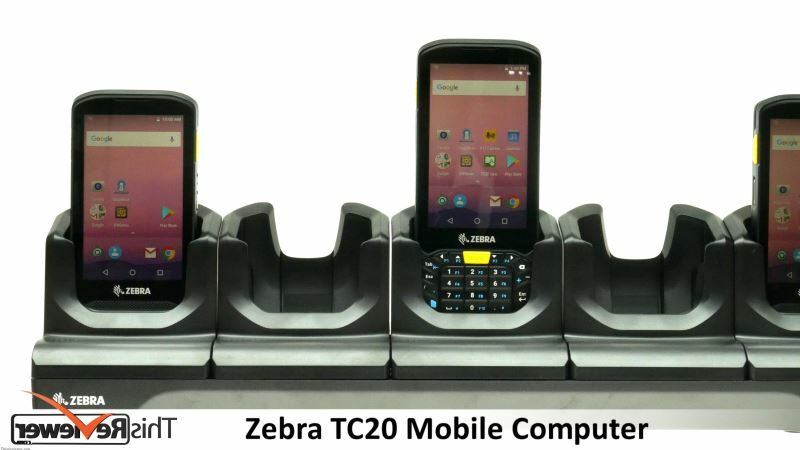 Makes for easy inventory management, price checking and other customer applications like scanning loyalty cards. 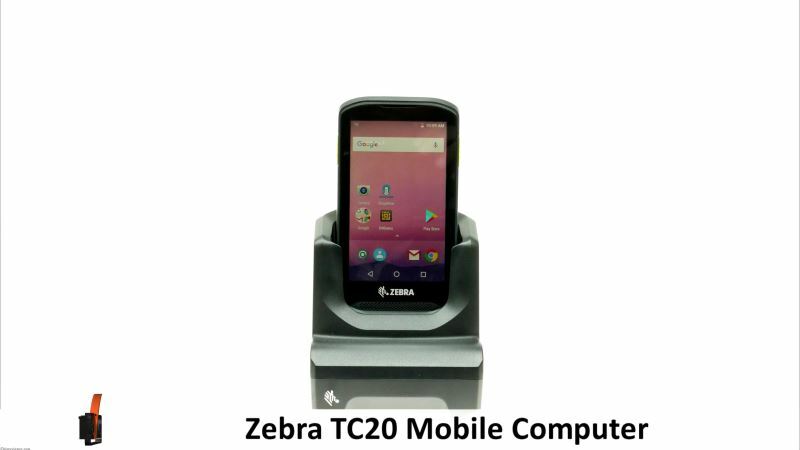 At the top we have the scan engine and power button with Yellow Scan buttons located on both sides.On the side are the Up and down volume button and also a Push to talk button for Walkie Talkie mode, an extremely clever and useful feature.On the base you’ll find the Cradle charging points as well as USB-C for charging and data exchange.You can remove the Back Door Panel to access the TC20 configurations that can support the attachment of the Trigger Handle or RFID Sled or to access the MicroSD Card. 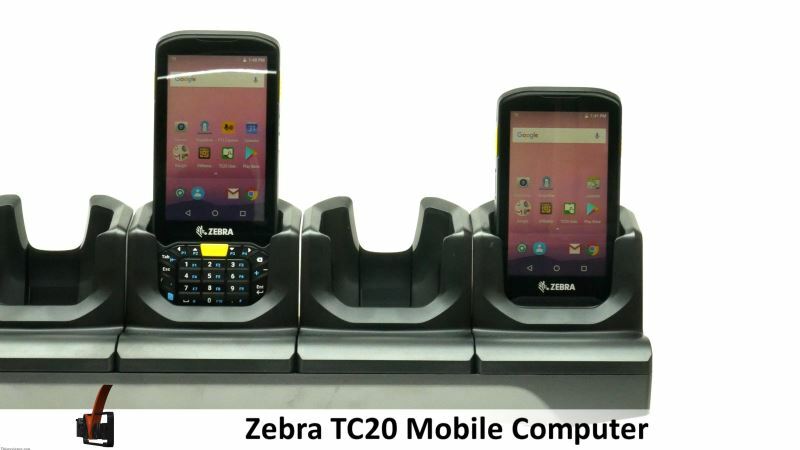 The alternative version also comes with an additional yellow scan button and integrated physical keyboard, which makes data entry and management a breeze. 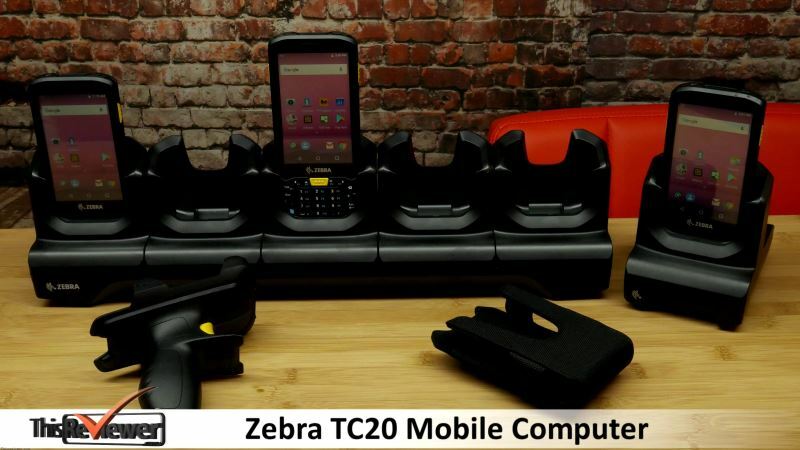 The TC20 comes with a range of accessories that support it as a small business tool. 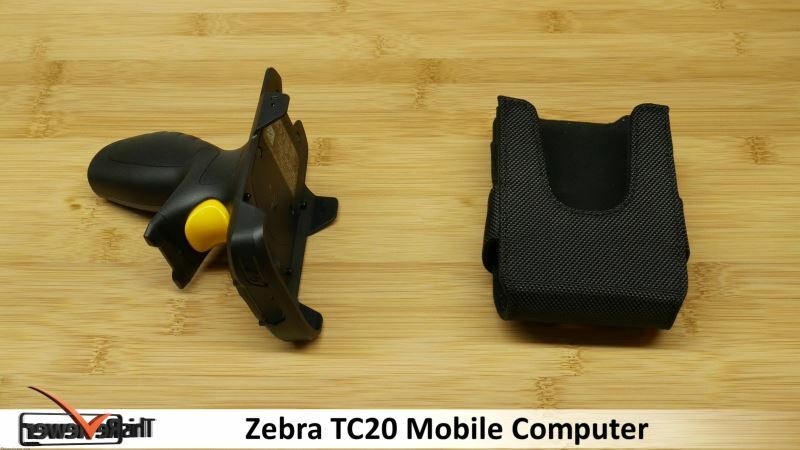 A Soft Holster, which is simple to use with Velcro straps – Clips easily to your belt.A snap on trigger handle to greatly improve your speed and for ease of scanning, also makes the device a bit niftier and more secure as the handles is ultra ergonomical. 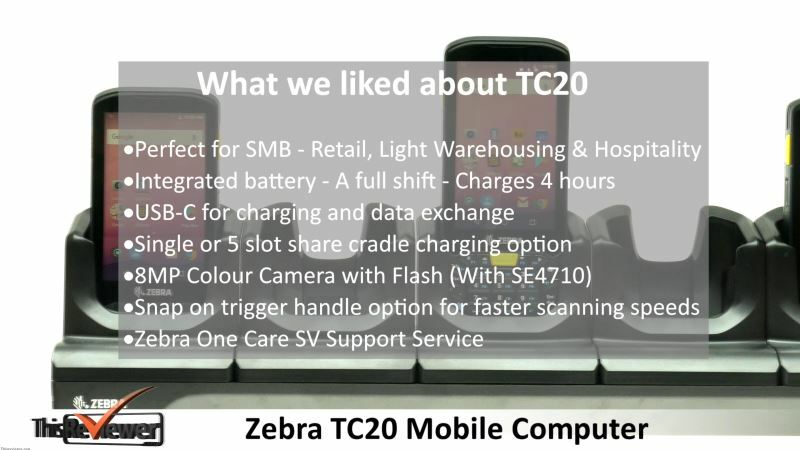 The long-lasting battery will usually last for a full 10 hour shift, however you can increase this to 24/7 with this hot swappable slide on power battery pack.The TC20 comes with a USB Charging cable but you can also choose a Single or 5 slot share cradle charging system. 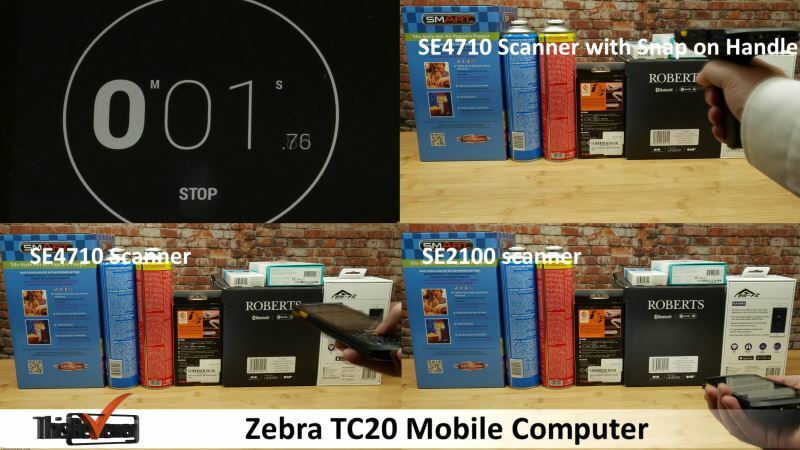 One of the main features of the TC20 are it many scan engine configurations, each one makes scanning a simple task, however, some of the combinations are a lot quicker than the other ones and this makes it a perfect choice for any business that wants the flexibility to interchange and adapt the technology to its specific needs and tasks.The SE2100 scanner perfect for everyday use in a small business.The SE4710 Scanner provides performance scanning.The TC20 is also compatible with the snap on trigger handle for even faster scanning and volume scanning.We found that the TC20 with the Trigger handle is the fastest way to scan. 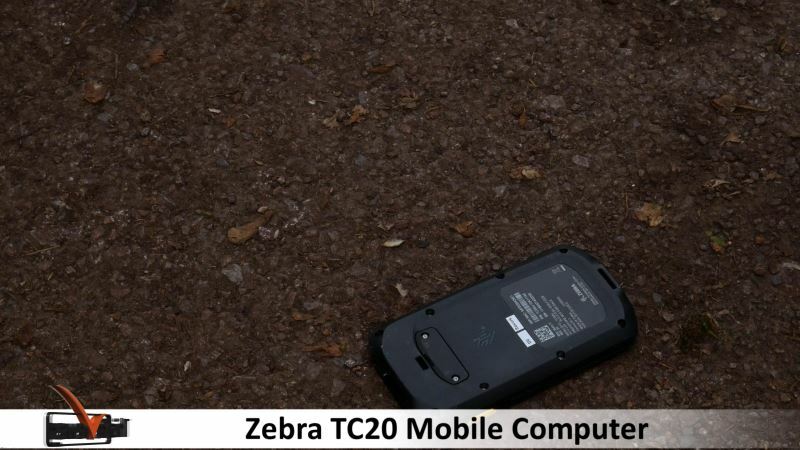 ##image7-ok – on to the drop test – zebra claim it is rugged enough to withstand a 1.2 metre drop onto concrete – as demonstrated in our video multiple times – it passed with flying colours although the casing did suffer some cosmetic scratches. 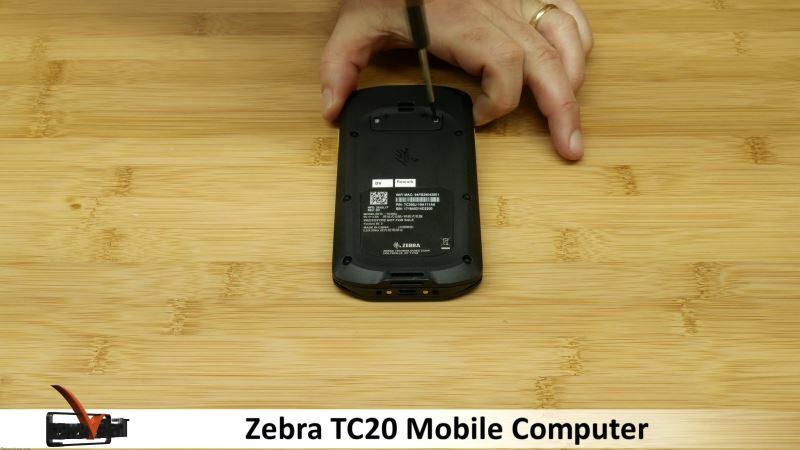 Ok – On to the drop test – Zebra claim it is rugged enough to withstand a 1.2 metre drop onto concrete – as demonstrated in our video multiple times – it passed with flying colours although the casing did suffer some cosmetic scratches. 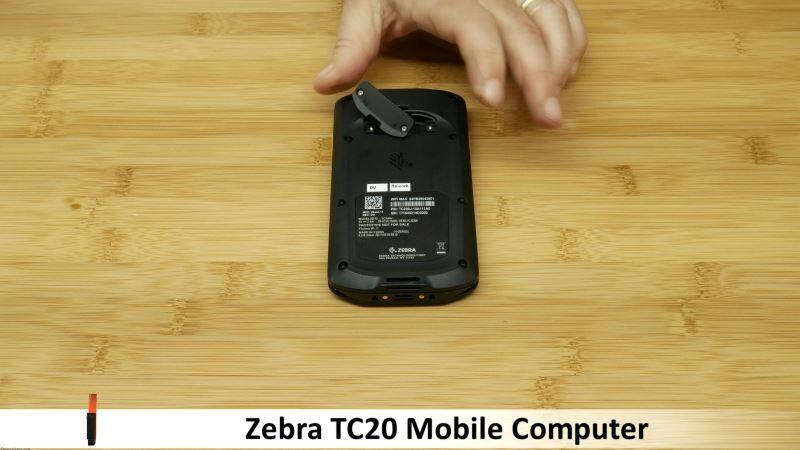 Zebra also say the TC20 can cope with liquid spills. We went a bit overboard and “accidently spilled a whole glass of water directly on top of it. Now we don’t recommend you do this - but as you can see – it still works perfectly and no water seemed to have penetrated into the machine. 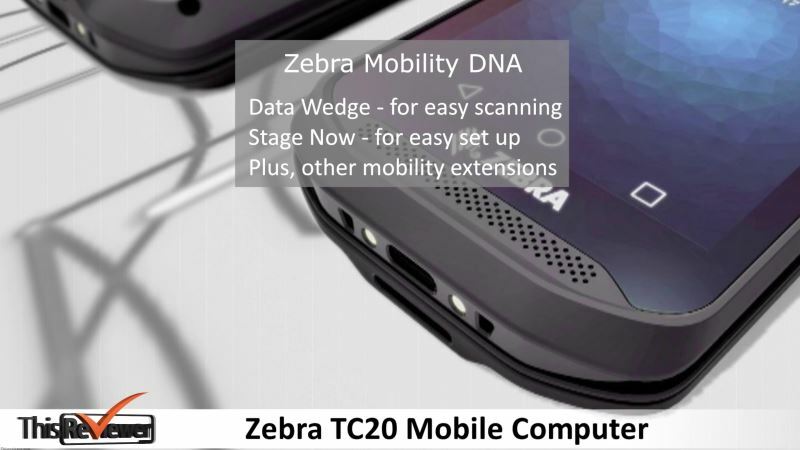 Zebra have a range of unique set of free utilities called the Zebra Mobility DNA. 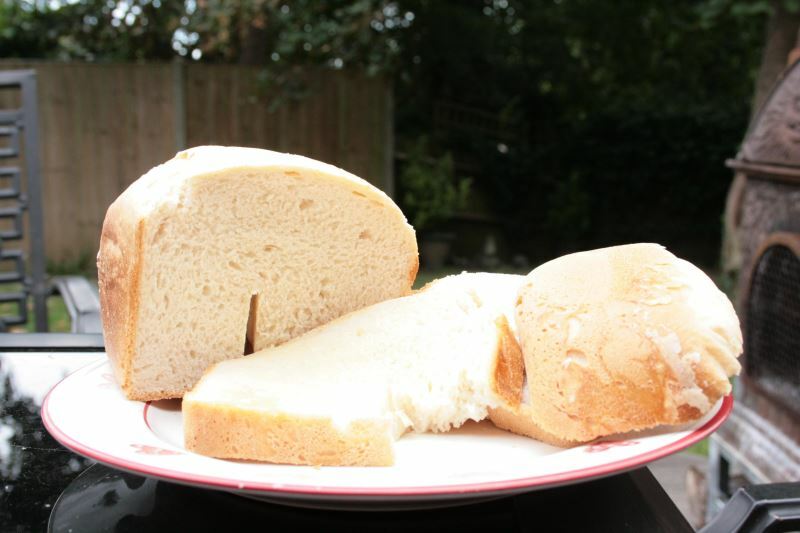 “Data Wedge” for easy scanning. “Stage Now” for easy set up. There is also a broad range of apps available on the google play store. 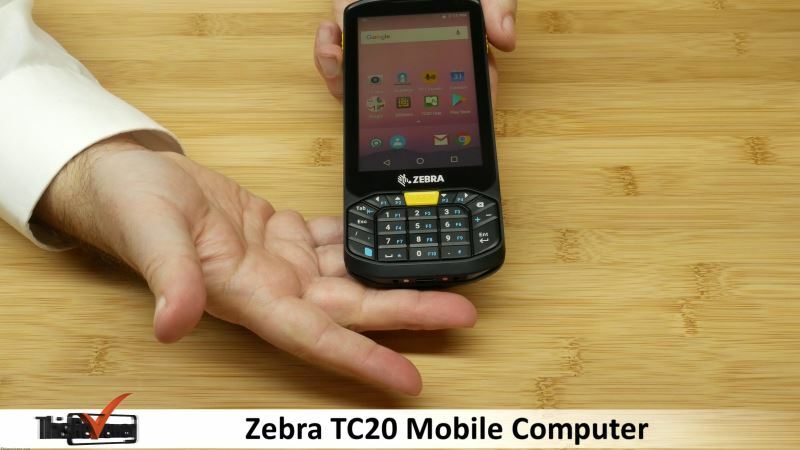 Plus, other validated software vendors who have validated their apps on the TC20. It’s a great way to be able to get the right software for the right task knowing that this is also securely delivered to the machine and has passed all sorts of rigorous security scans. 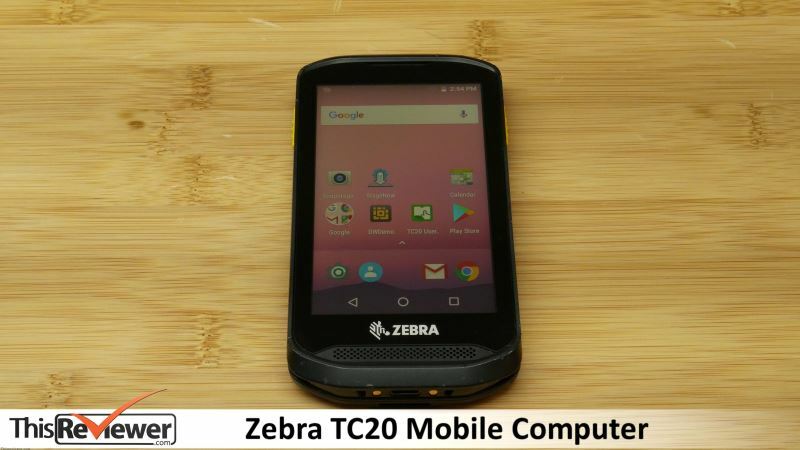 TC20 Mobile Computer Zebra One Care SV. 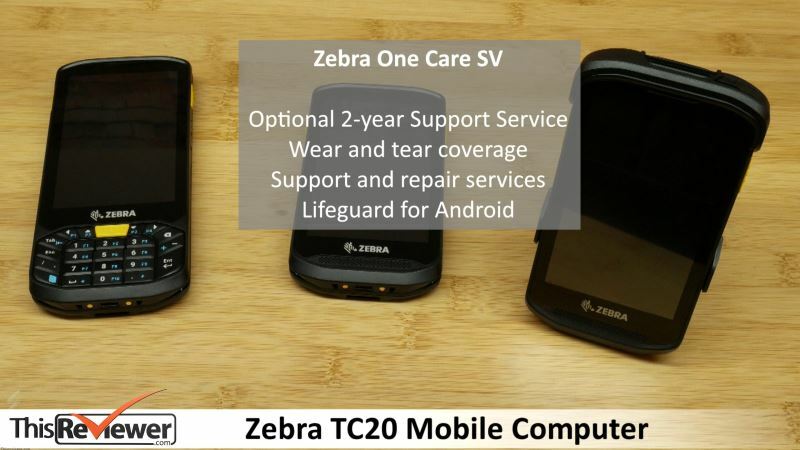 In addition, Zebra offer an in-house optional support service called Zebra One Care SV. 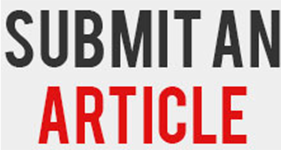 This optional contract is a 2-year Support Service and includes. Lifeguard for Android - A software security solution, which gives Android Security updates over a longer lifespan than its consumer counterparts, again, great for a small business that needs to know that its computer equipment is covered in more ways that one.